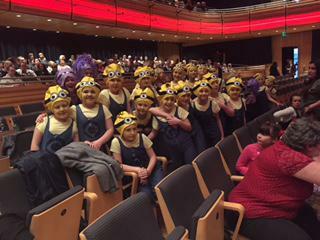 Last night children from Years 4,5 and 6 took part in the Gateshead Dance Festival. They were FANTASTIC!!! Miss Webb and Miss Richardson were so proud of all the girls and boys. Well done everyone! !